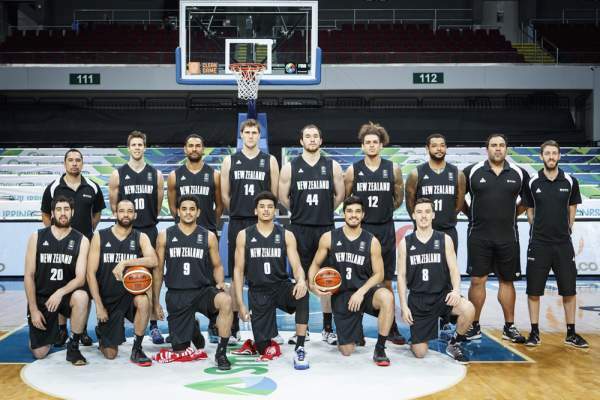 #FIBAOQT: New Zealand Men's Basketball Team Line-up (Roster) - Balita Boss! International Basketball Federation (FIBA), the governing body of Basketball, has officially released the final line-up of New Zealand Men’s national basketball team for the 2016 FIBA Olympic Qualifying Tournament. New Zealand, ranked 21 in the world by FIBA, will play in Group B of the Rio Games qualifier tournament in Manila, Philippines, with round-robin games against Philippines and France. The Canada, Turkey and Senegal will play in Group A.